Alpine Adventure Club Treks & Expedition (p) Ltd is a fully licensed and registered company in the Government of Nepal, has been providing treks and tours in the Himalaya. Our elite team consists of dedicated, young and most of all experienced trekking/mountaineering /expeditions professional, who have been involved in the travel sector since 16 years. 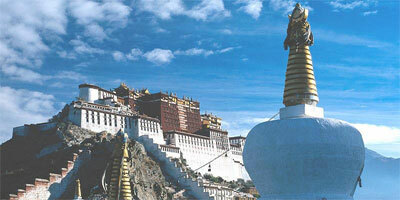 We organize trekking and adventure activities in Nepal, Tour to Tibet, Bhutan and India. We offer tailor-made treks, customized for every client. We are running a tailor made trekking who fulfills every client's aspect. We believe in the quality of a personalized service, and we offer a wide variety of different treks that will suit everyone. 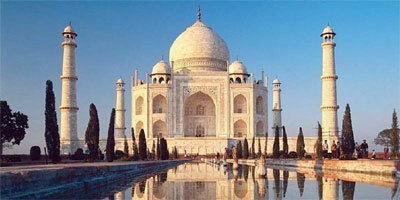 We can design a tailor-made itinerary to suit your needs. Here are the reasons why you should book your travel with us!!!! Are all travel and trekking companies/operators the same? 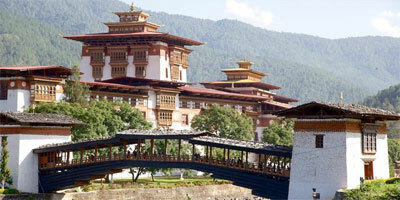 All of our guides have trained for and attained a Trekking Guide license provided by the government. All our Guides are highly trained and skilled in normal First Aid, Altitude Issues and Environmental Protection. 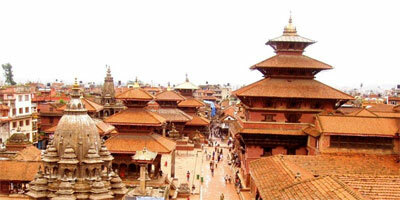 Our trip leaders are knowledgeable about the Nepali Culture, Environment and Customs. Our professional and experienced guides take care of the myriad of trip details, making sure everything runs smoothly and everybody has fun. We search out the best leaders for each of our adventure tours. Our guides can speak fluent English, a few of them speak additional languages (German, Spanish, French, and Japanese) They all are versed in Nepali culture, history, religions, and art, and always will do their best to reveal the genuine Nepal to you. However, their first priority is always safety, maintaining health, security and hygiene before doing anything else! Alpine Adventure Club Treks & Expedition is an insured company. Our staffs are insured by reputed insurance company for accidents or loss of life while trekking as required by law in Nepal. With us, responsible travel isn't just a marketing tactic... We don't just pay lip service to the idea of responsible travel - it's something in which we believe - passionately - and it extends to everything we do from dealing with our clients to paying our suppliers. Our prices are depend on service quality with hotel accommodations that you are going to use in cities and en tour so we will offer the price after your request but if you mention the service quality (Deluxe, standard or Budget) that you will expect from us then we will send you the trip price accordingly. Whatever, our prices are the same for everybody, no hidden costs and no commission so please read carefully in includes & excludes items. We try to give something back to the areas. Mostly we focus on developing education, sanitation, environmental affairs, culture and improving the country side people’s poorness. We have good equipments for Camping trek /tours such as down sleeping bag, jackets, tents, Mattress and kitchenware but who wish make teahouse /Lodge basis treks & tours we recommends to bring their own sleeping bag & Jackets from their home town or rent in Kathmandu.